Would you lay down your life for your enemy? 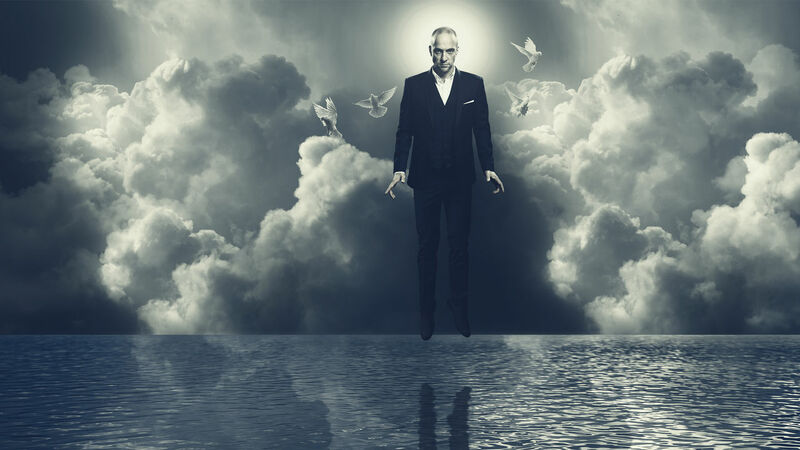 In his first BRAND NEW special for years, Derren attempts to make an unwitting participant take a bullet for the last person you’d expect. A resonant show for our times. Derren blows the lid off the concept of evangelical faith healing to point us to the power of the present moment and the stories we live by. 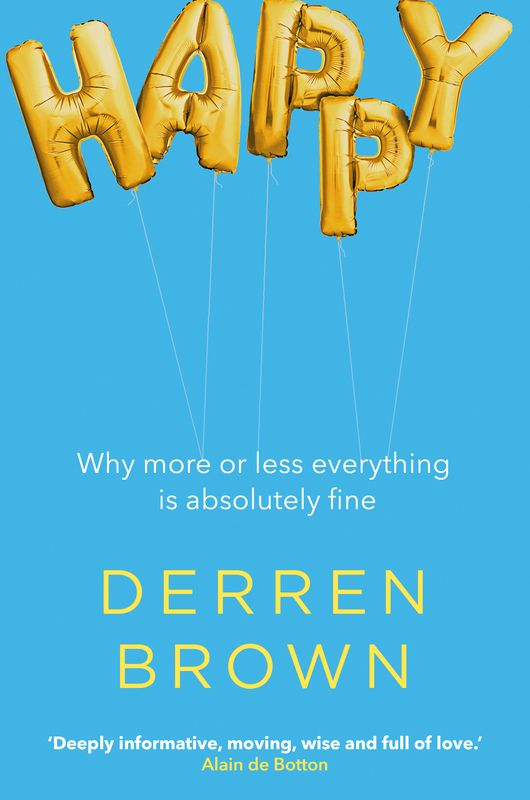 Derren engineers an audacious experiment to see if social compliance can lead ordinary people to commit murder. 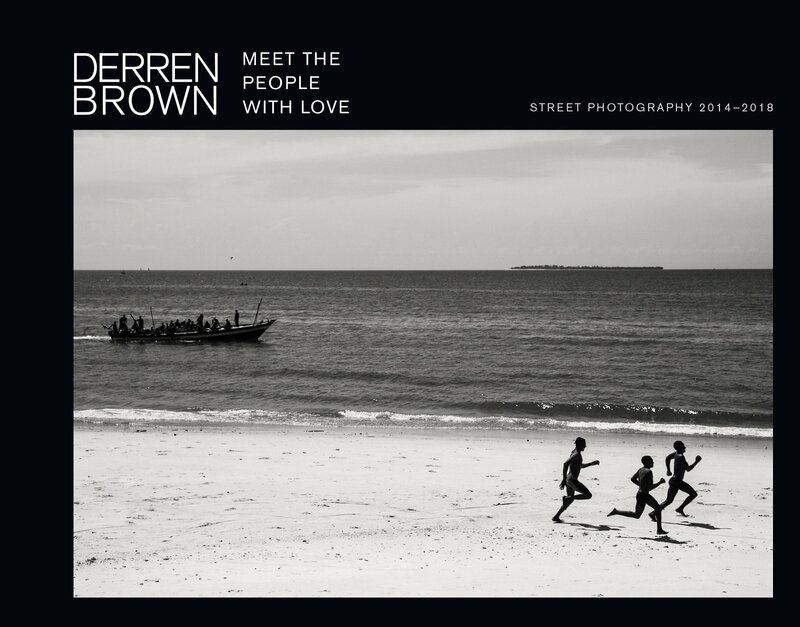 Derren’s talent as a street photographer has quietly developed alongside his fame as a stage performer, TV puppet-master and best-selling author. Here, for the first time, is a selection of his photography work from public spaces around the world, soulfully evoking the mid-century golden era of the greats. An anti-self help self help book.